You can finally buy the new Hero Electric NYX from June 5, the world Environment Day. The Hero Electric NYX is set to hit the road at a price of Rs 29,990. Initially, the new NYX electric scooter will be available for sale online only. The NYX has been designed with a telescopic suspension at the front and a rear monoshock for enhanced comfort. There is a dual split seat for the comfort of both the rider and pillion. It also has sufficient area on the floorboard which gives you enough room to store your stuff. The scooter will be available for sale in just 15 cities and would later on be sold from Hero Electric showrooms throughout the country. 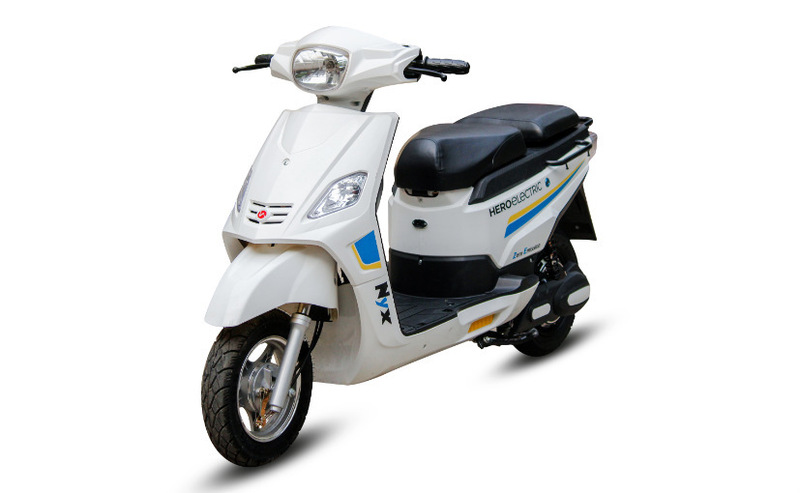 This would be one of the most economical and affordable two-wheelers in the Indian automobile industry.